The first book of three in a richly imagined ancient world where the course of history is altered by one battle. In this world, Antony and Cleopatra triumph at the Battle of Actium, and Cleopatra emerges as a queen, stateswoman, and politician. Those around her come to life as the reader returns to those days to live them with her. Evita Perón tells her own spectacular story. Tracing her life back to her humble beginnings, when she is abandoned by her father, Evita takes the reader on her journey to become an actress and later, to the pivotal moment when she meets Colonel Juan Perón. 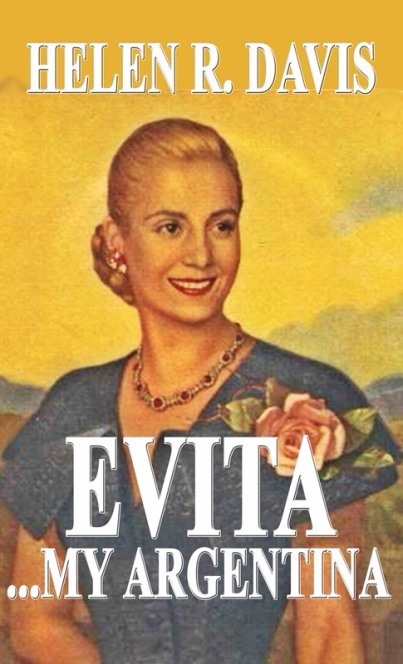 Never content to stay in her husband’s shadow, Evita reveals how she shares his belief that Peronism will help the working class. Eventually she begins doing work on her own as the president of the Society of Benevolence, helping the poor and winning the peoples’ trust. As the times change and women get the vote, Evita becomes even more powerful, running the Ministries of Labor and Health, starting a foundation, and organizing the first female party, The Female Peronist Party. 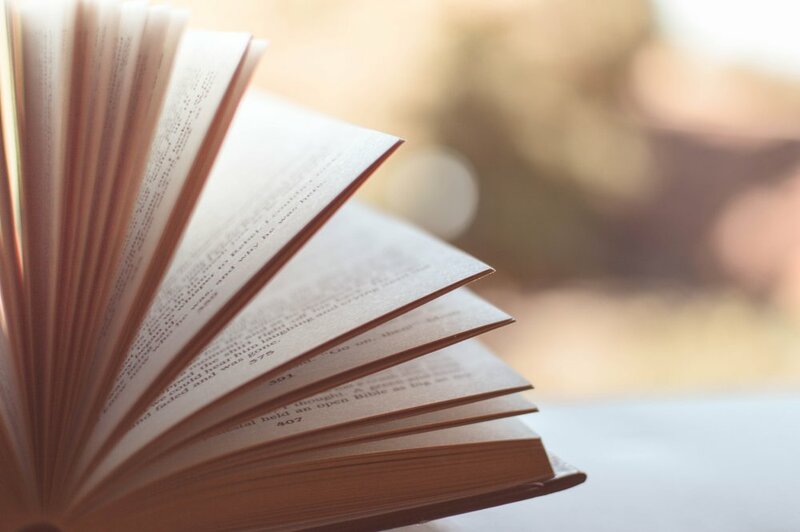 A larger-than-life story, told in her own fictional words, the powerful novel is as educational as it is entertaining. Anne Boleyn is known throughout the world as the beheaded wife of King Henry VIII, a woman for whom Henry discarded a Spanish princess and who was later discarded for the woman who gave Henry his longed-for son. Love her or hate her, it cannot be denied her romance with Henry VIII changed the course of English and European, and perhaps World History, forever. This is a novel that imagines Anne Boleyn giving Henry a son and taking the reins of power as Regent of England when Henry VIII perishes in a jousting accident. Told in the voice of the infamous Anne Boleyn, we are treated to the 16th century world that has recently become famous through programs such as The Tudors. We meet Anne Boleyn, Henry VIII, and many of the personalities of the mid-16th century albeit in an altered setting. How would this era and time, a pivotal one in Western Civilization, have changed if one of the movers and shakers of the period, Anne Boleyn, had not been struck down in her prime by the man who once adored her? Helen R. Davis is an American author. Her first novel, Evita: My Argentina was previously published as Evita: My Life and republished with Custom Book Publications in Hong Kong. Her second novel, CLEOPATRA UNCONQUERED, which is the first in a series, imagines a world in which Antony and Cleopatra, rather than Augustus Caesar, are the victors of the Battle of Actium. the sequel, CLEOPATRA VICTORIOUS, will be released soon, followed by the titles CLEOPATRA MAGNIFICA and CLEOPATRA TRIUMPHANT. Her third novel, or at least, her third historical novel/alternate history, THE MOST HAPPY, will be published with Callipe Editorial, based out of Madrid Spain, on July 25th, 2017. For more information, please visit Helen Davis’ website. You can also connect with her on Facebook and Twitter.